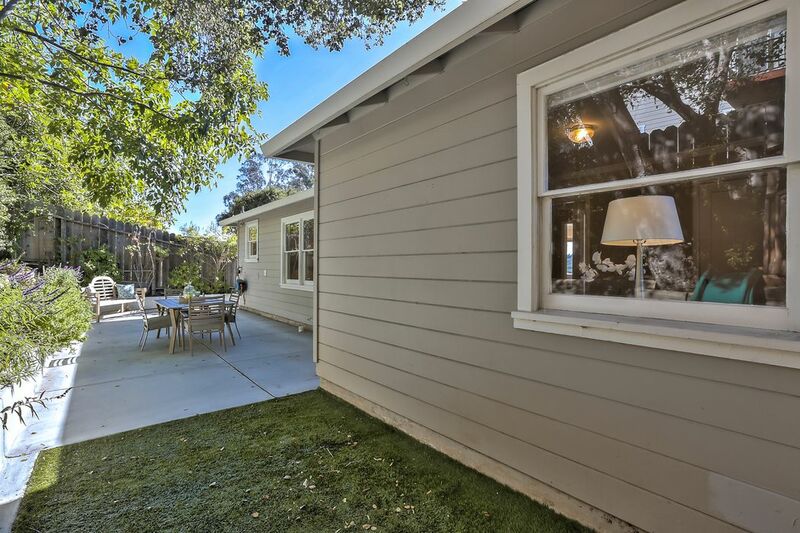 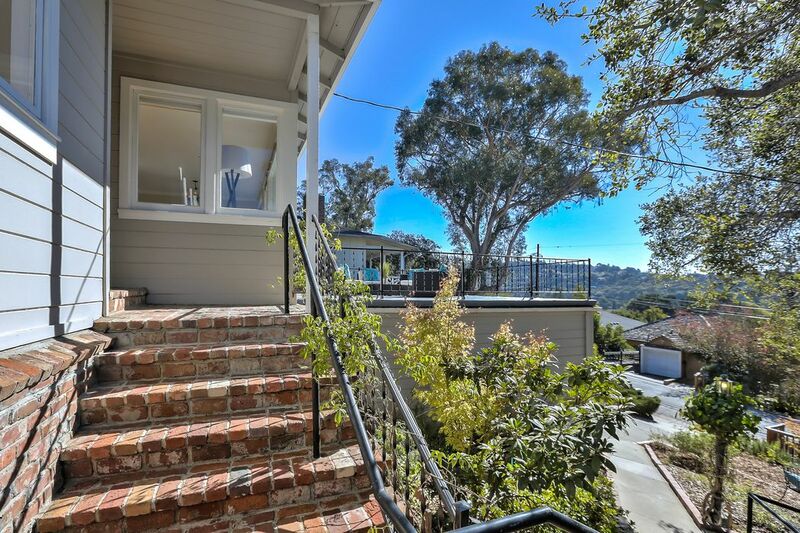 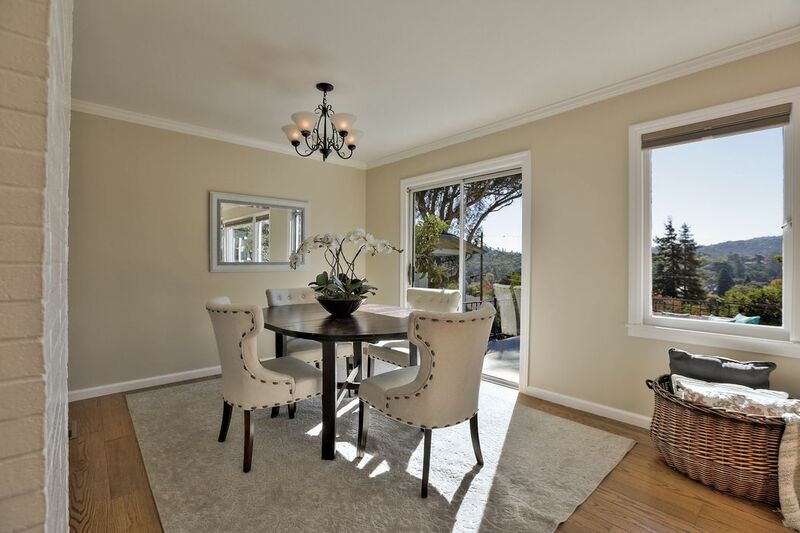 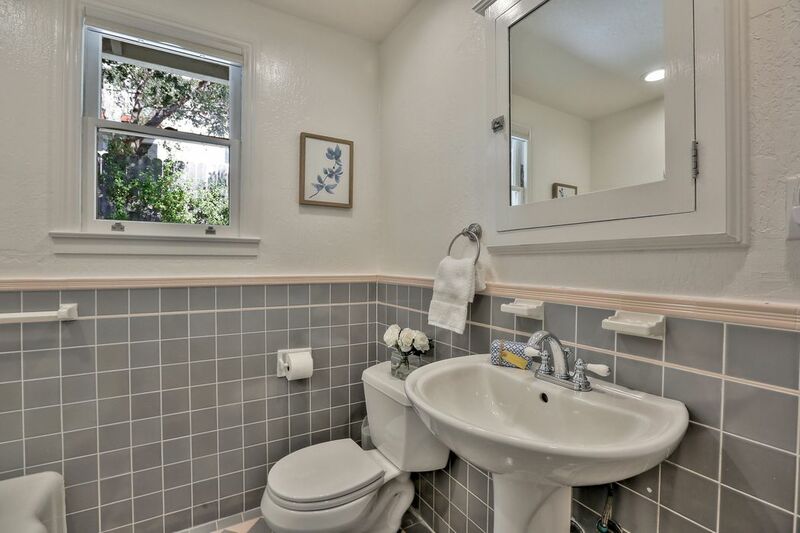 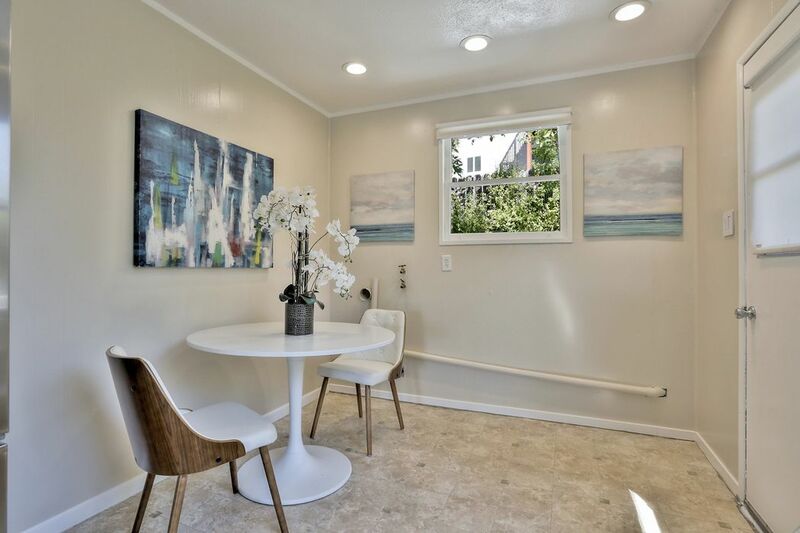 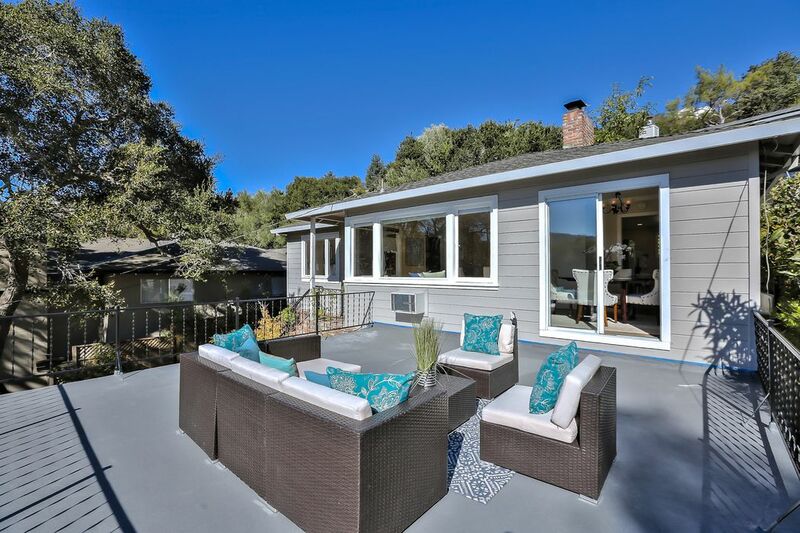 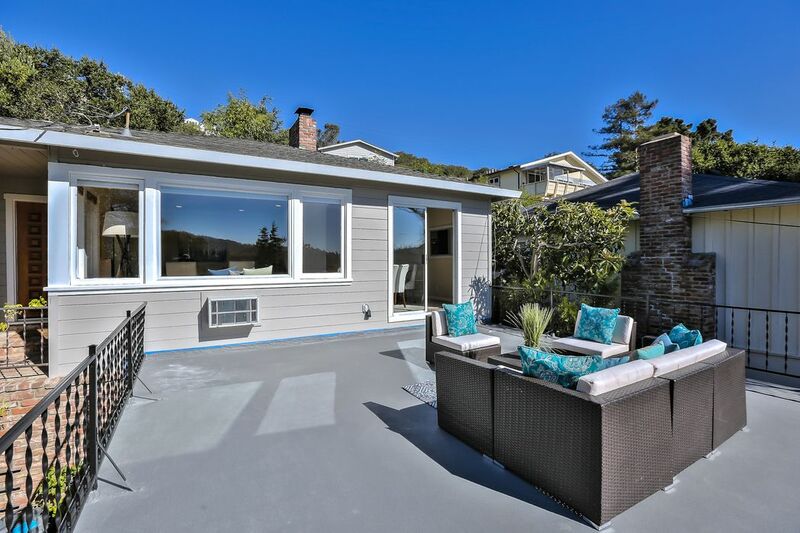 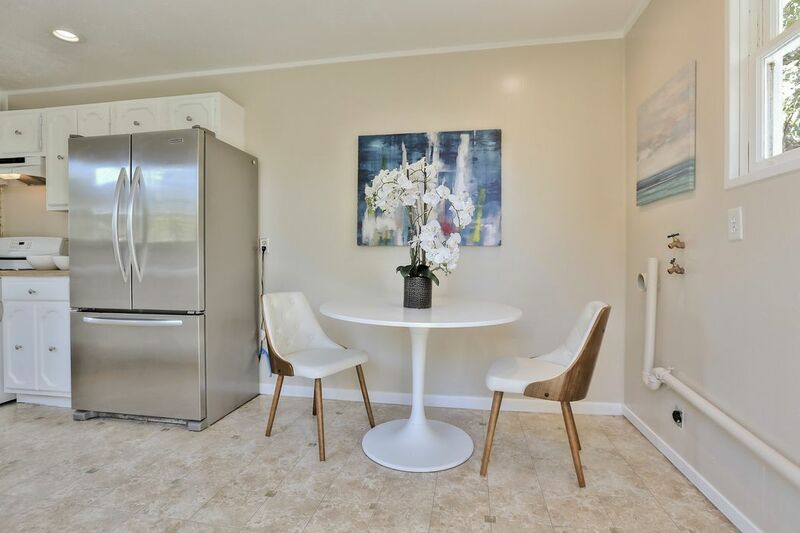 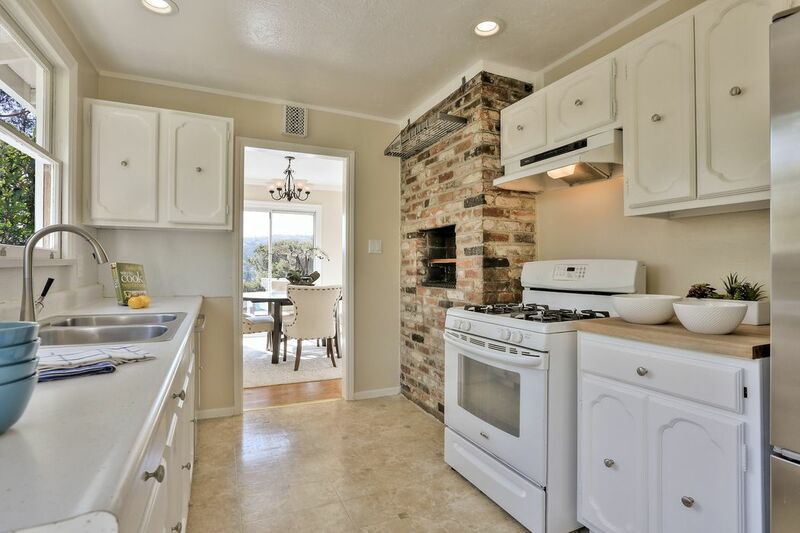 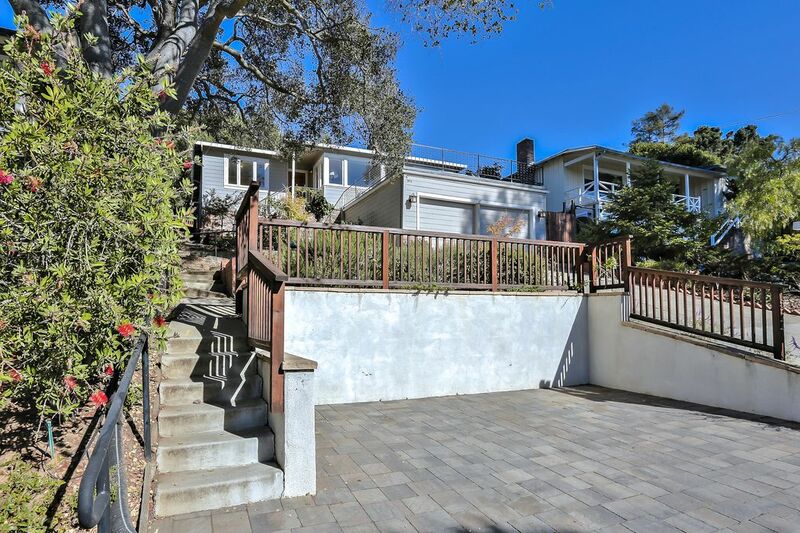 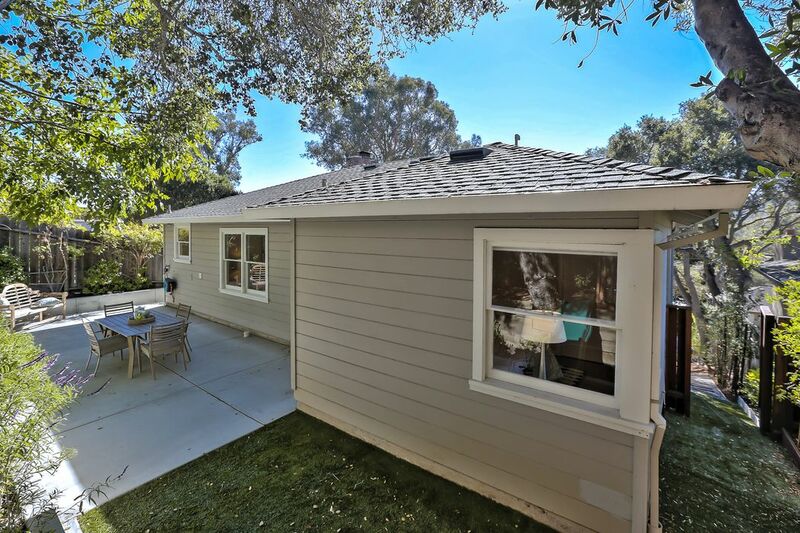 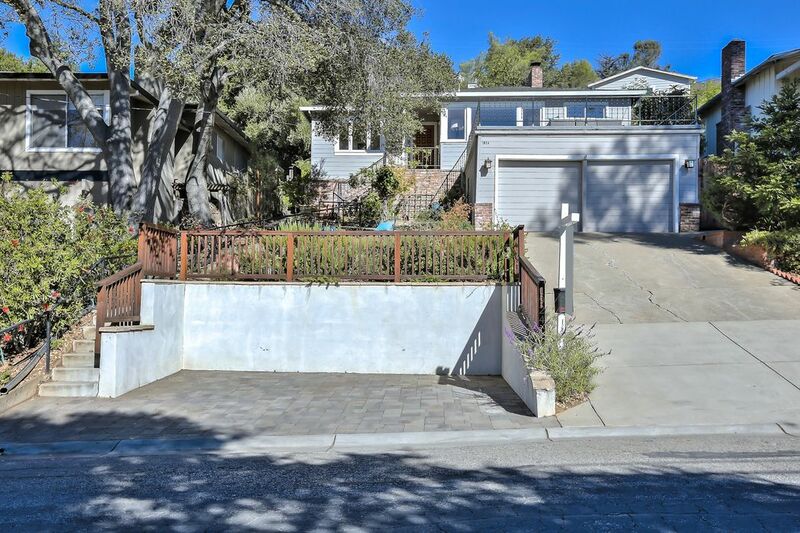 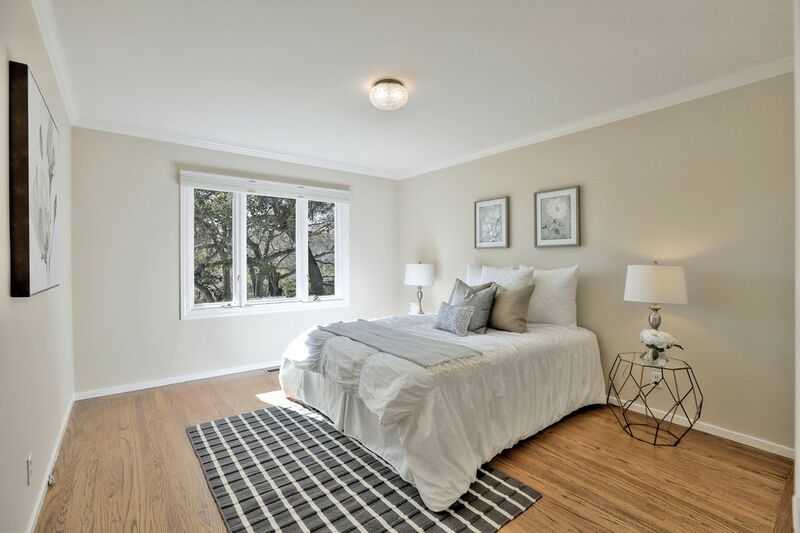 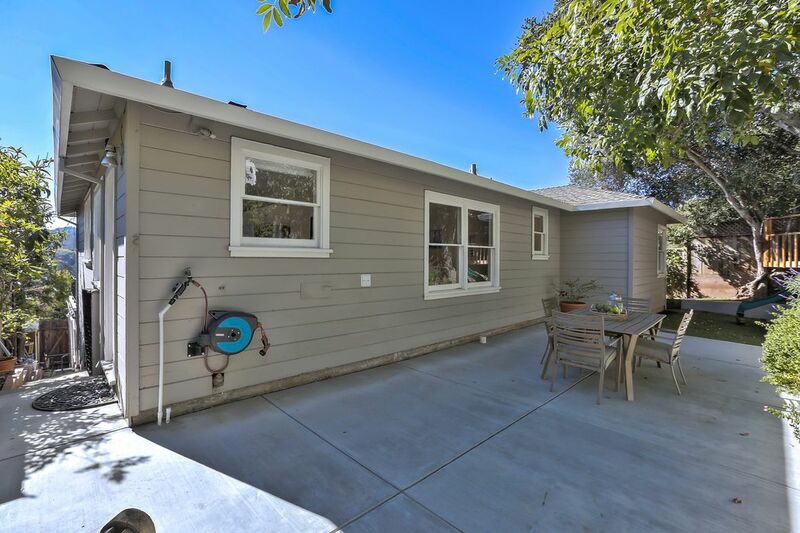 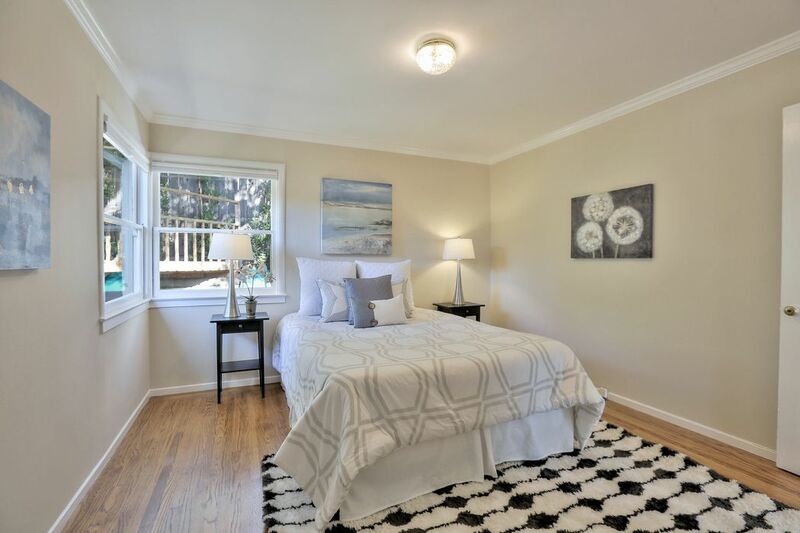 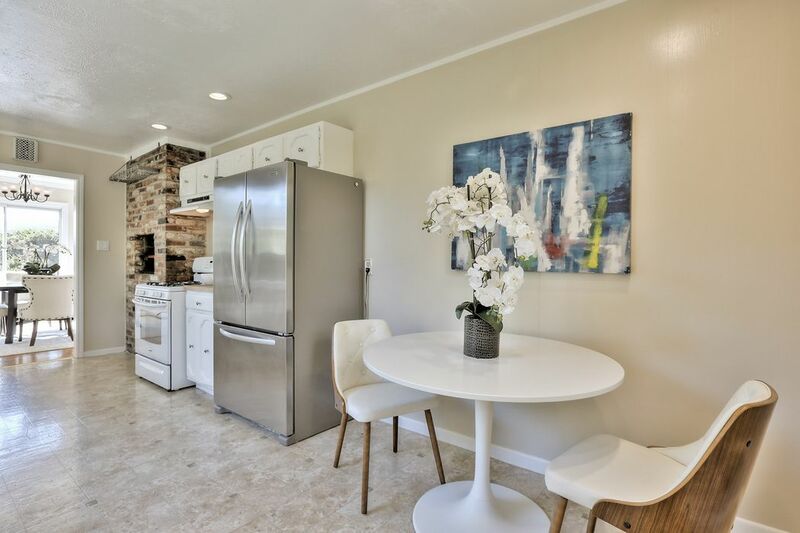 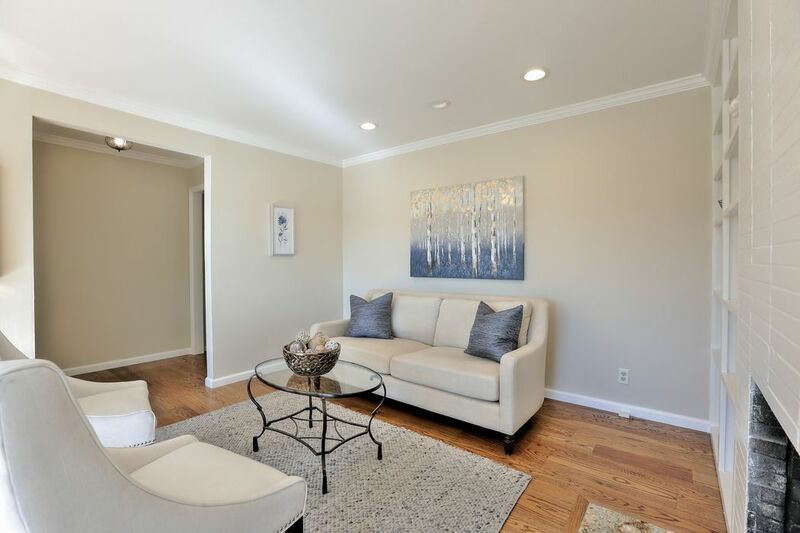 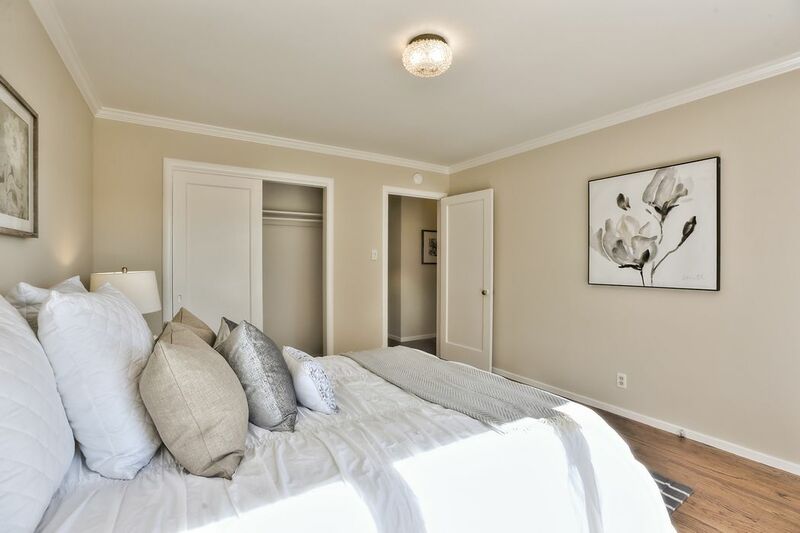 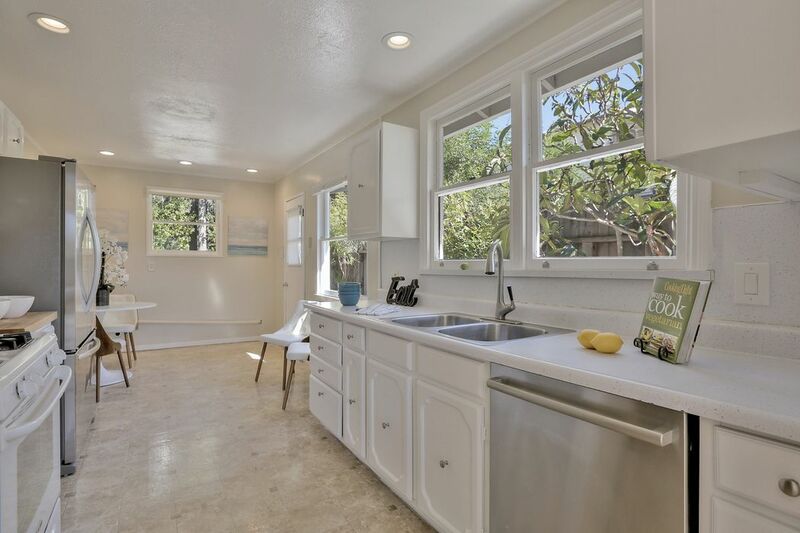 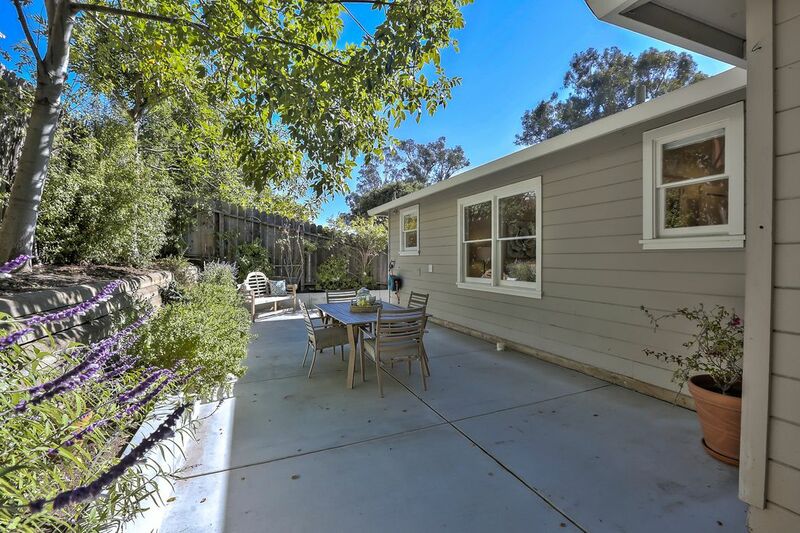 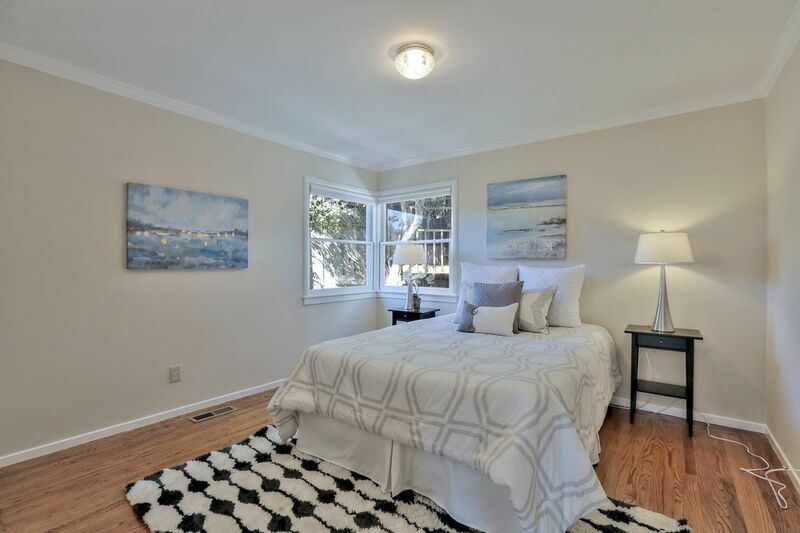 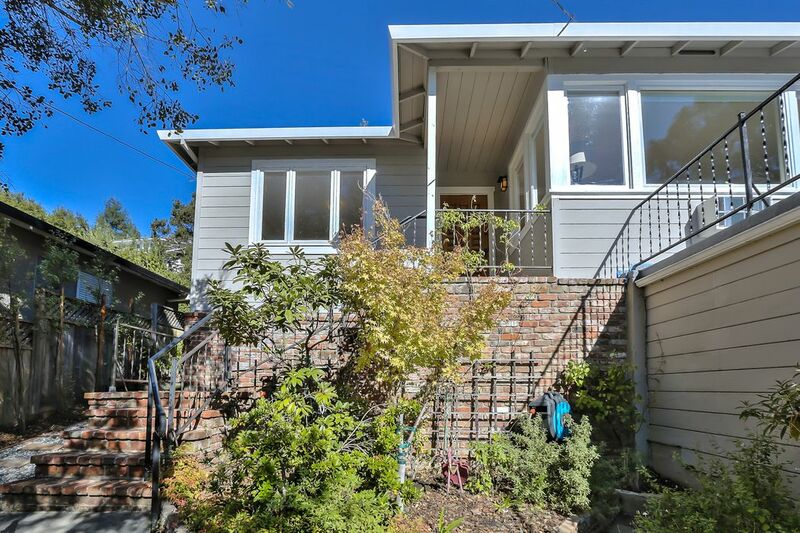 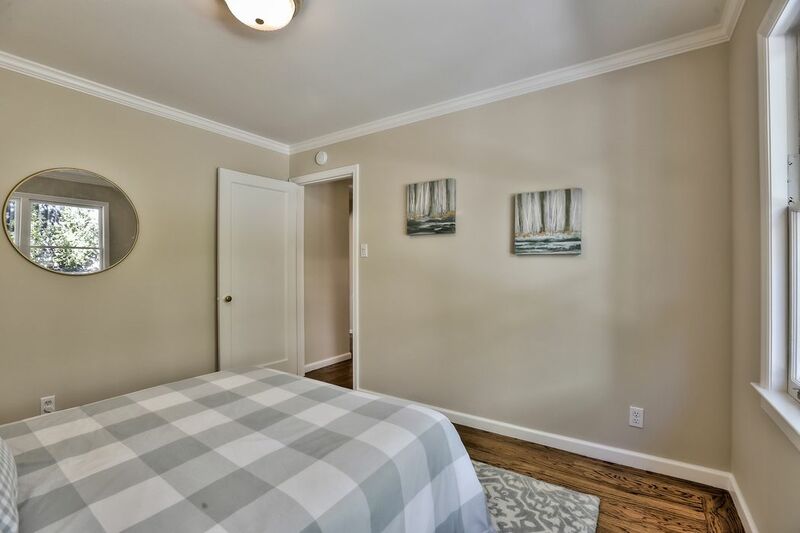 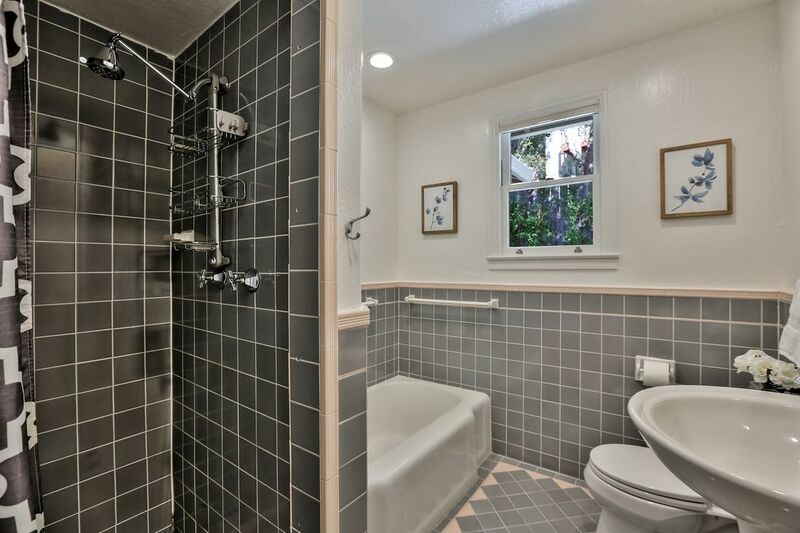 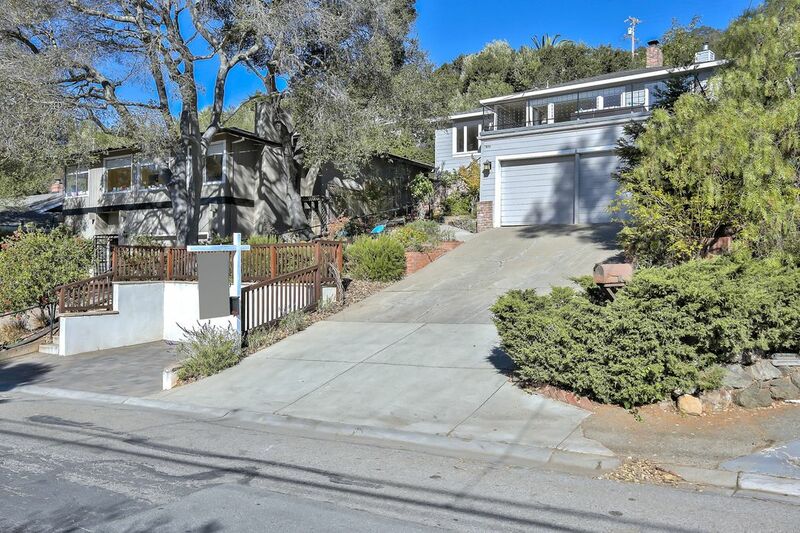 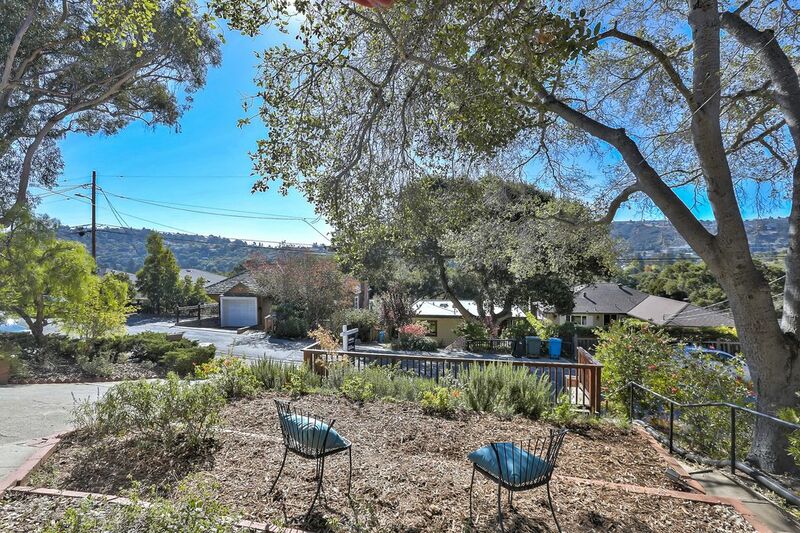 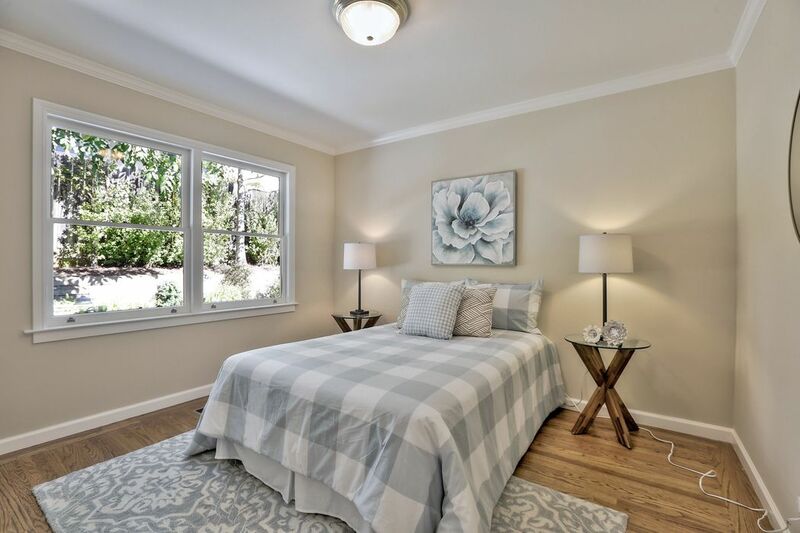 Charming 3 Bedroom/1 Bath Home Belmont, CA 94002 | Sotheby's International Realty, Inc.
Charming home nestled in the Belmont Hills offers 3 sizable bedrooms and 1 full bath. 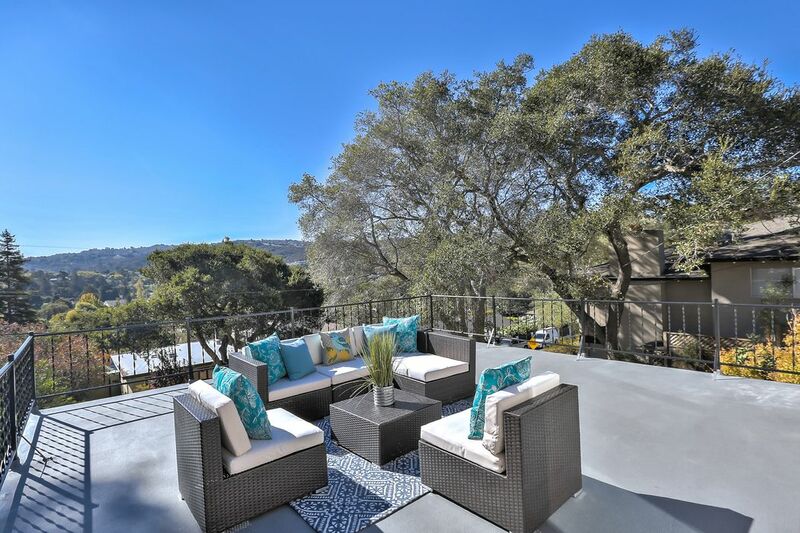 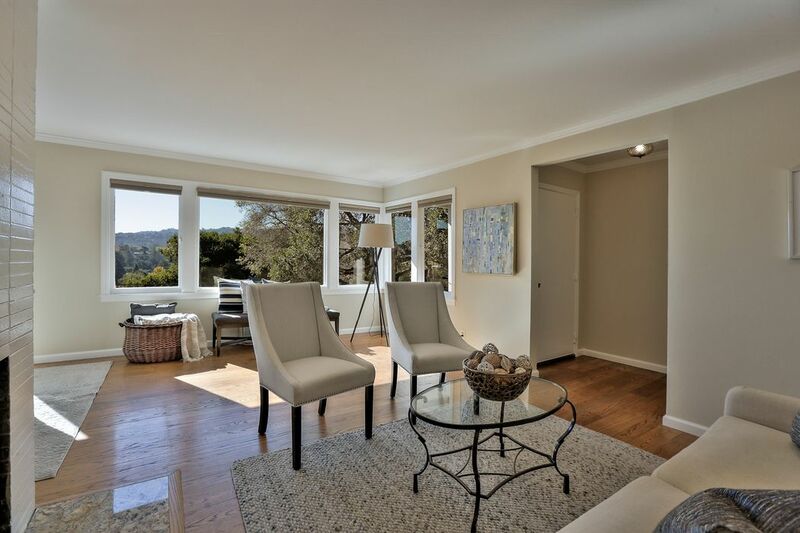 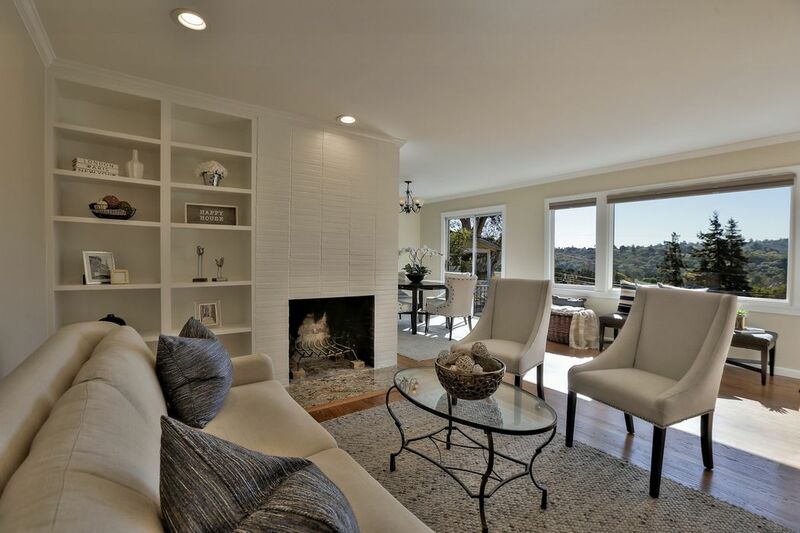 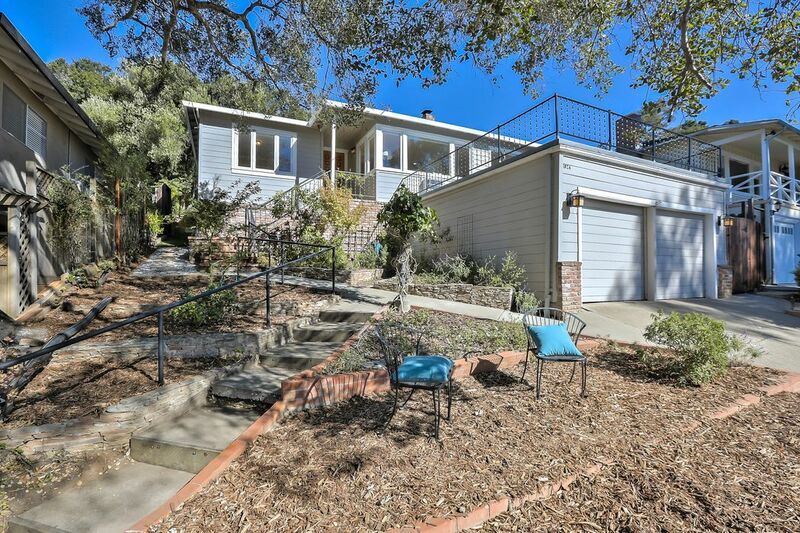 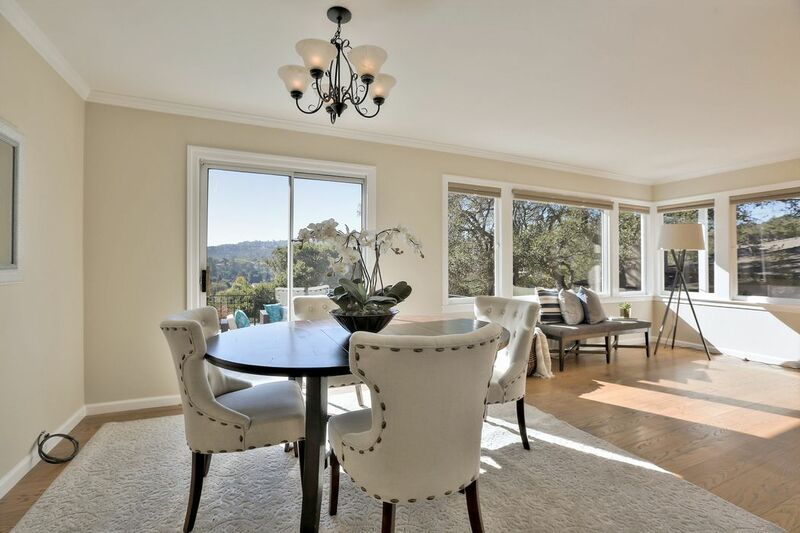 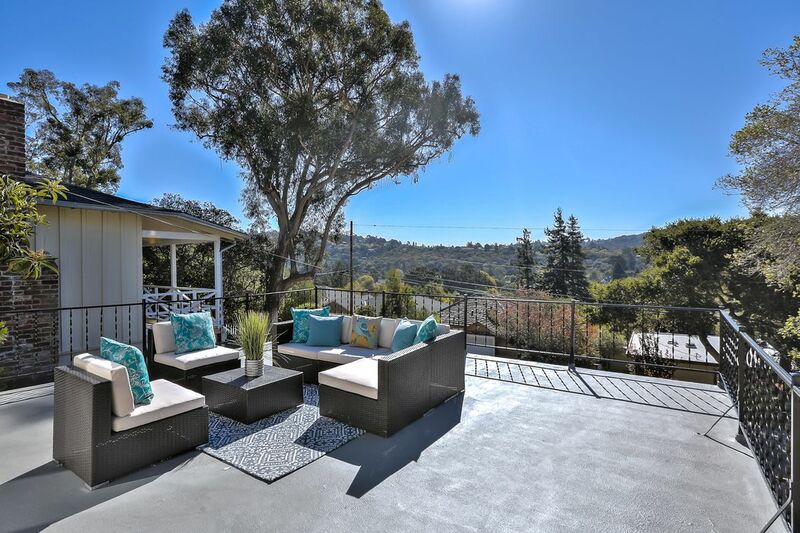 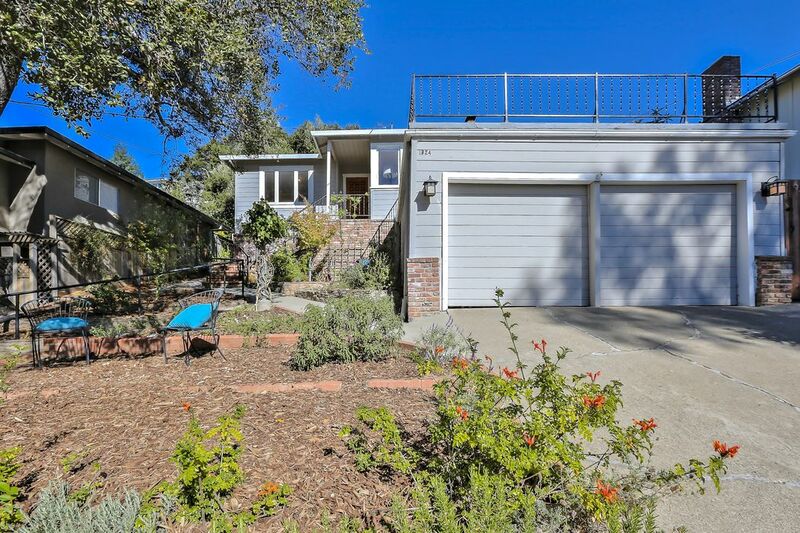 This home is perched atop a private lot and overlooks the surrounding hills. 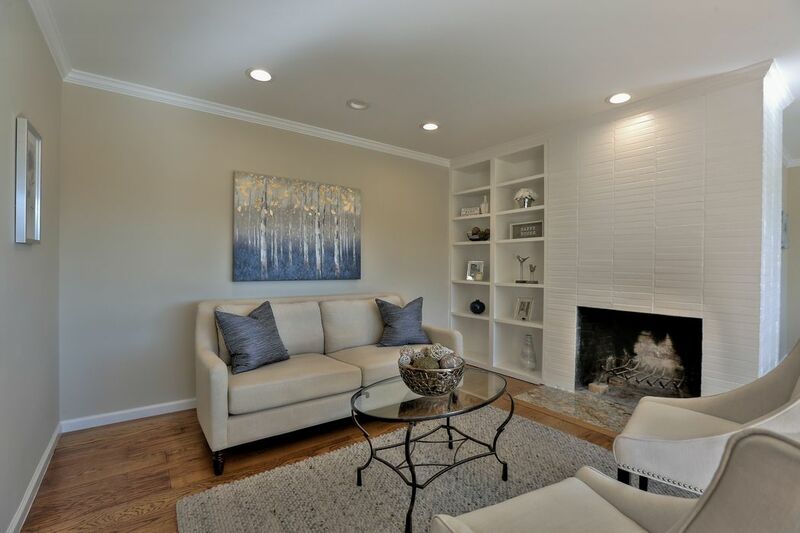 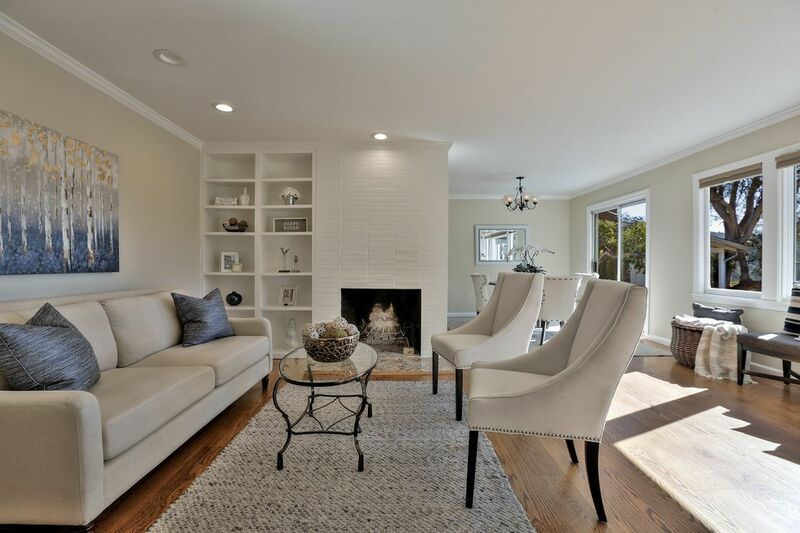 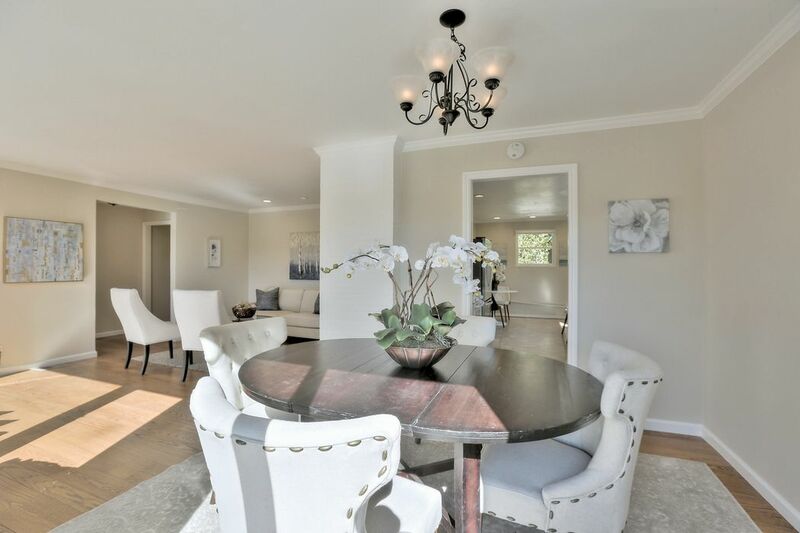 The inviting living room features gleaming hardwood floors and a fireplace. 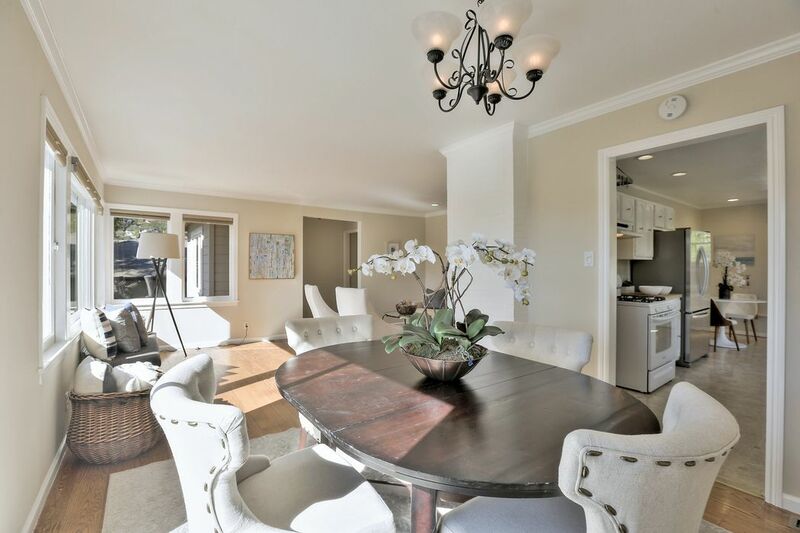 A formal dining room sits conveniently between the kitchen and living room, and offers access to the expansive deck, which is the perfect place to take in the views while entertaining or relaxing. 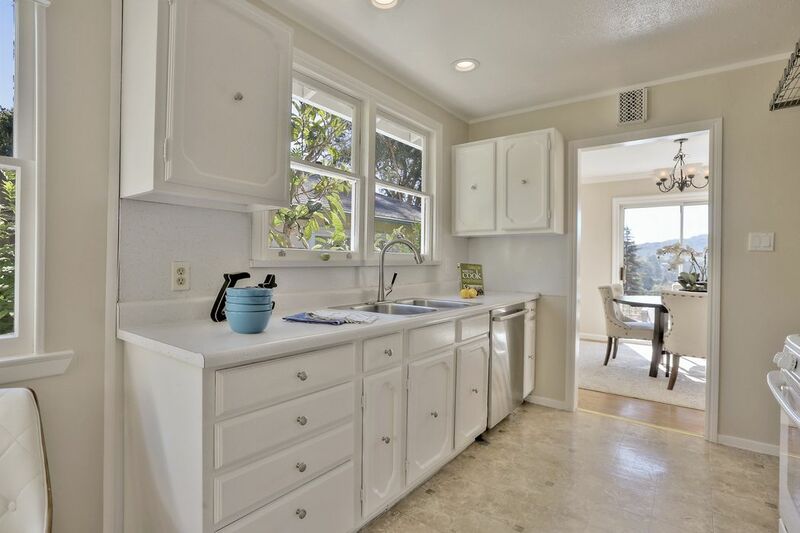 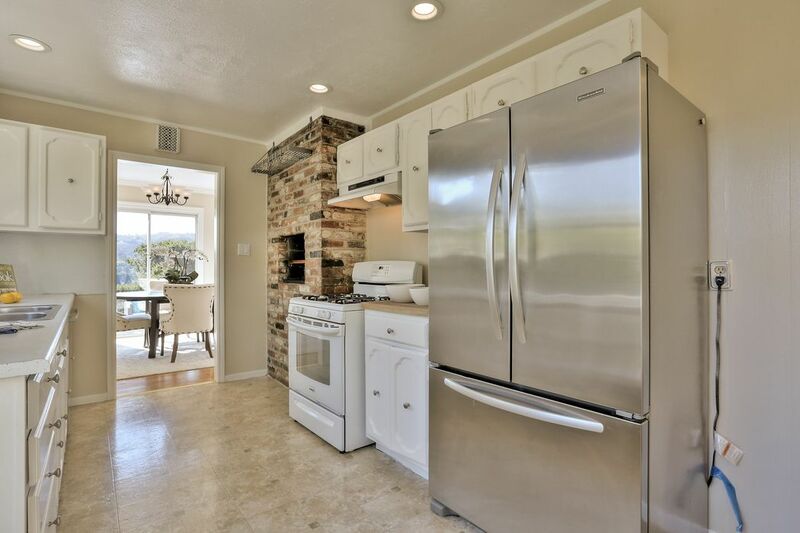 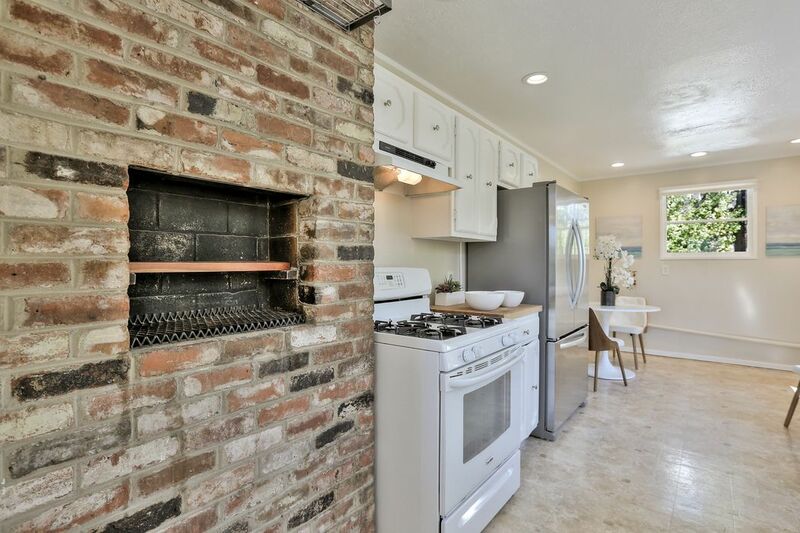 The bright kitchen offers a gas range as well as a breakfast area and access to the rear yard. 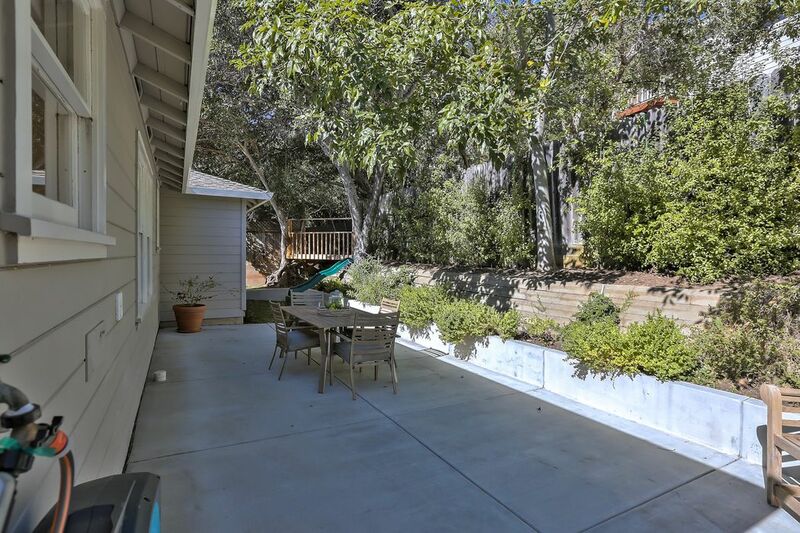 A back yard offers a newly finished patio as well as a children's play area. 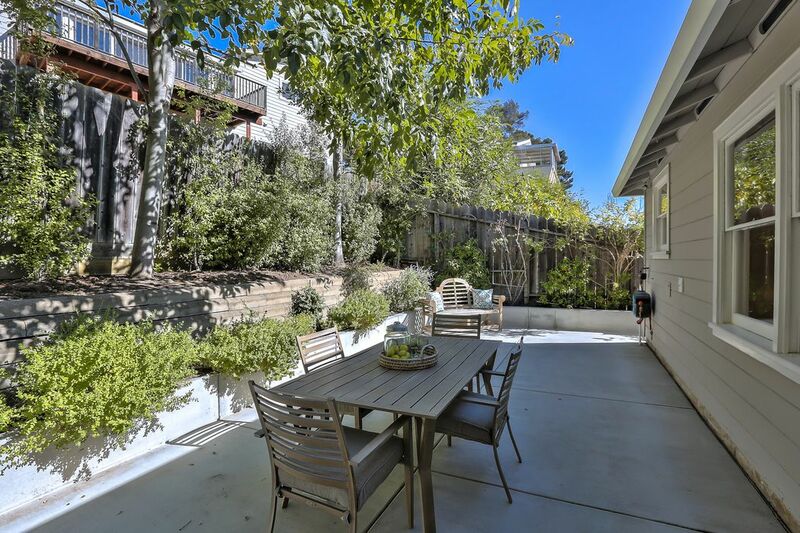 The large front yard also boasts a sitting area as well as abundant gardening space. 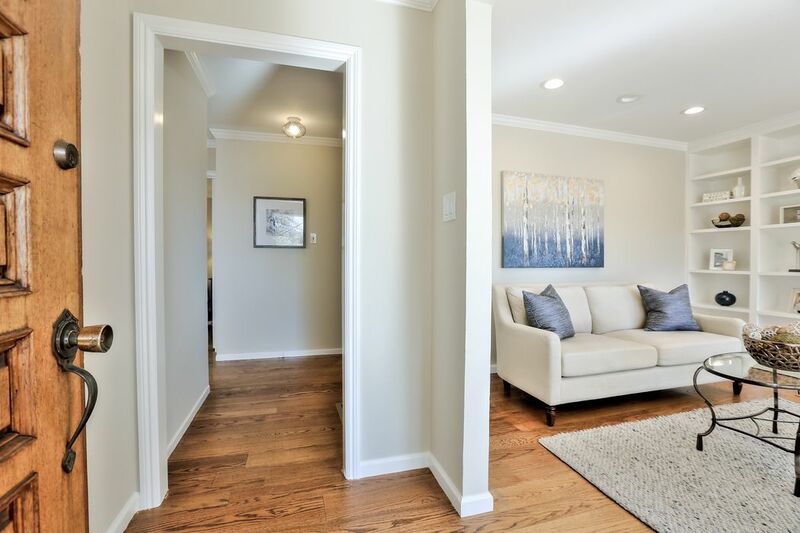 Central location provides easy access to major commute routes, top rated schools, shopping and dining.